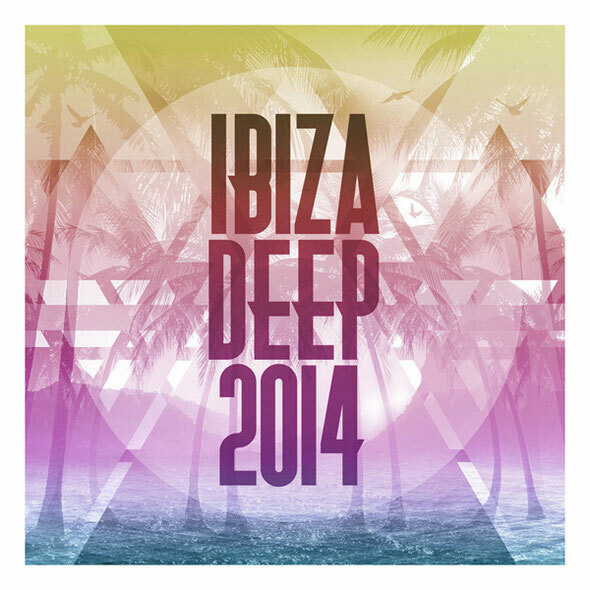 Toolroom Records’ latest release, ‘Ibiza Deep 2014’, offers a collection of deep grooves and big basslines, showcasing some of 2014’s best-selling tracks. These include Bontan’s ‘Move On Out’, Ninetoes’ ‘Escape’, GotSome’s remix of ‘Holding You Tight’, Audiojack’s remix of Copy Paste Soul’s ‘Monday’, Doorly & Sonny Fodera’s ‘For Me’ and many more. The album features 30 tracks, a full-length DJ Mix and includes the likes of Kraak & Smaak, My Digital Enemy, Gerd, Weiss, Ganzfeld Effect, Beckwith, Lancelot, Redondo and Jason Burns. 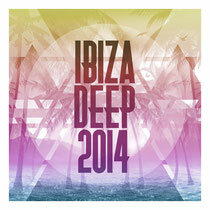 It’s out now exclusively on iTunes and is a great reflection of the Balearic deeper side of house music.